Take Pronunciation Studio’s courses anywhere in the world via one to one video link with our London based teachers. How does pronunciation training via Skype work? It is exactly the same as Individual Training, but instead of coming in to our premises in London, you learn via video link with your teacher in Skype. We’ll teach you the sounds and intonation of GB English and design the course based on your strengths and weaknesses. Is it the same quality? Provided your internet connection is fast, the quality of the training is the same and we will get through the same amount of material as if you were sat in front of your teacher. We recommend wearing headphones for optimum audio quality. I live in a different time zone, when can I study? Our teachers work 09:00-21:00 Monday to Friday and 10:00-17:00 on Saturdays, London time. What materials will I receive and use?  You will receive the full ‘The Sound of English Pronunciation’ course pack download with audio. You can use this on your computers and devices, your teacher may also send you additional materials via email. We can send you a paperback course book if you are in the UK, otherwise you are welcome to pick it up if you visit London. Many learners start with an Intro Class, you can book this here, simply choose “via Skype” in the booking section. Alternatively, you can fill in the form below for any additional enquiry or to book a class. What are your requirements for the course?